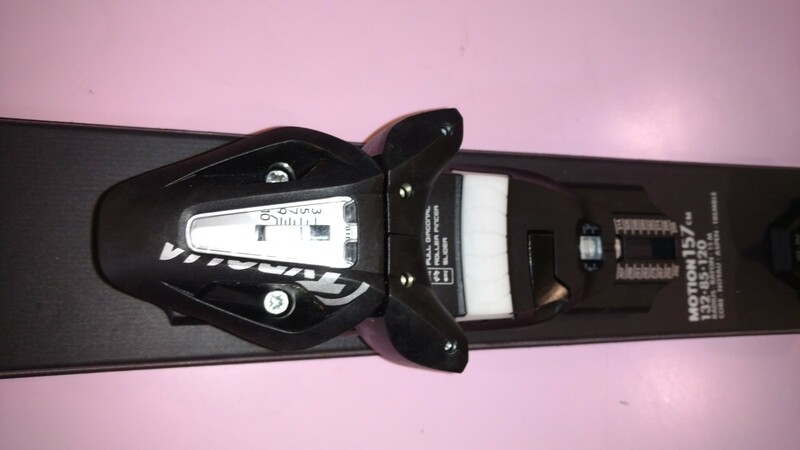 I just purchased some Motion skis from Costco with Tyrolia PowerRail PR 10 bindings. 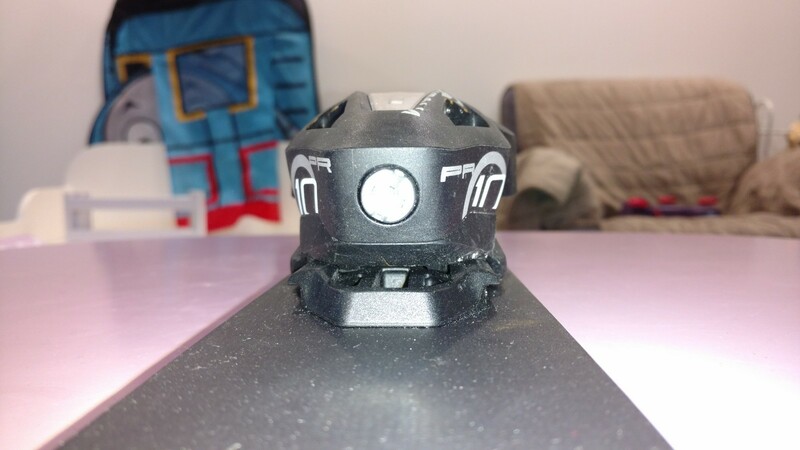 Watching YouTube videos, I adjusted the bindings to the boot length and DIN but there's no screw on the front of the toe to adjust the friction slider? I put a flashlight to the bottom front, but there's no screw there. There's just the one screw in the mid-front that adjusts the DIN. There are two screws on the top left and right, but they seem structural? I googled but cannot find vids or manuals for this binding. Is there somewhere else I should be looking or maybe it auto adjusts? You don't need to be looking any further - there is no such adjustment screw. Reason being, there's nothing adjustable there. 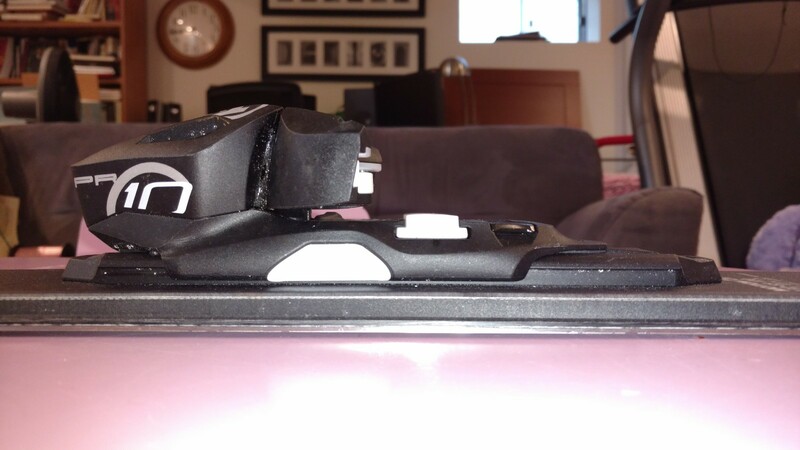 The purpose of this slider is to facilitate your ski boot moving sideways out of the binding, not to regulate the force at which that happens. It eliminates some friction between the boot sole and bindings, which can vary between boots and thus affect the release force setting. The two bracket-like things on the side do regulate that force (if a native English speaker could point me at the right word, that'd be nice). And those are adjusted with the screw in front and the according "DIN-value" is displayed on the scale on the top. Not the answer you're looking for? Browse other questions tagged skiing ski-bindings or ask your own question.